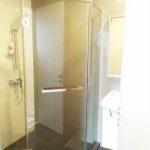 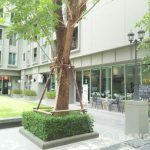 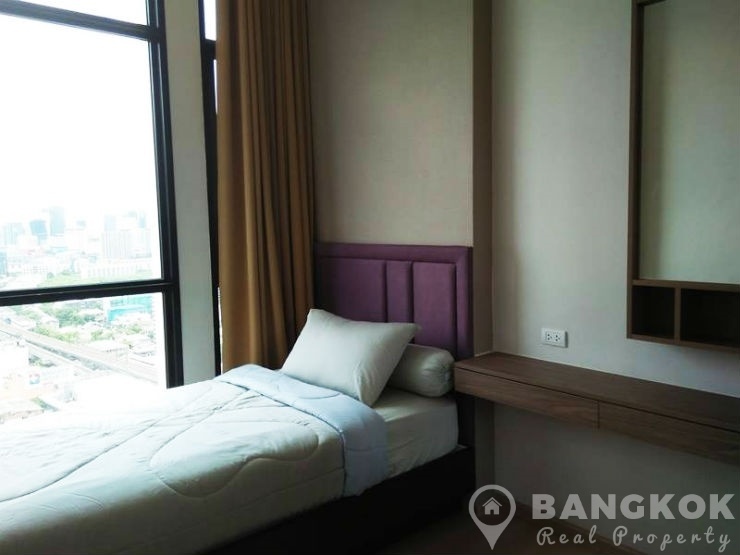 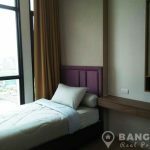 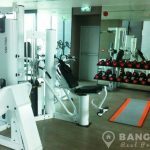 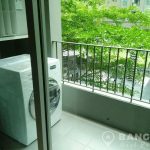 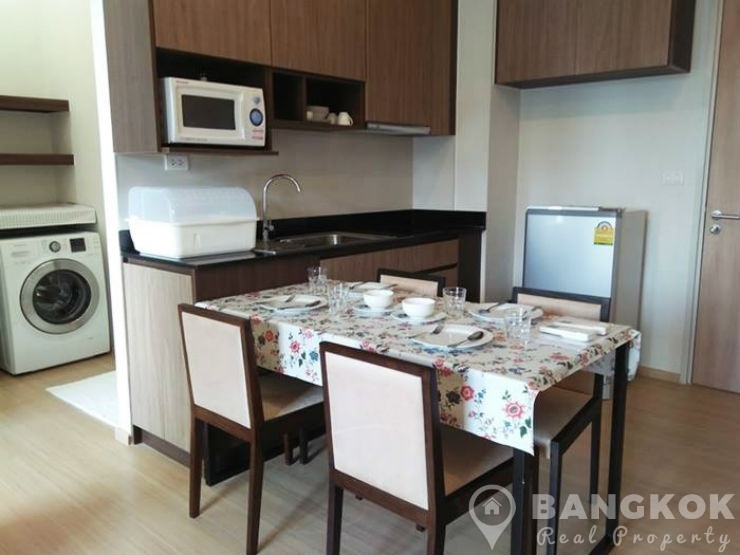 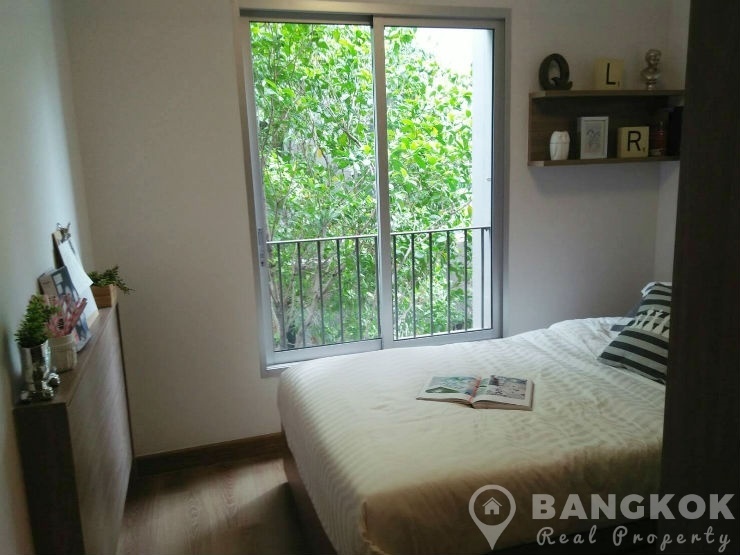 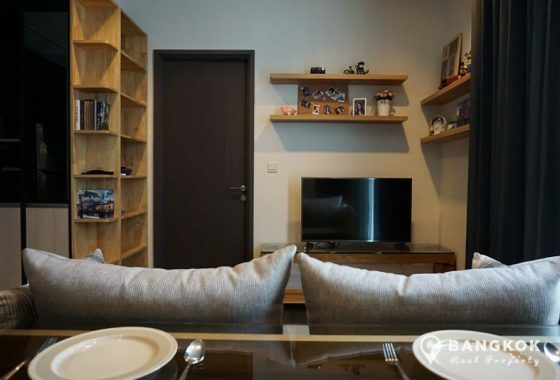 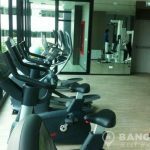 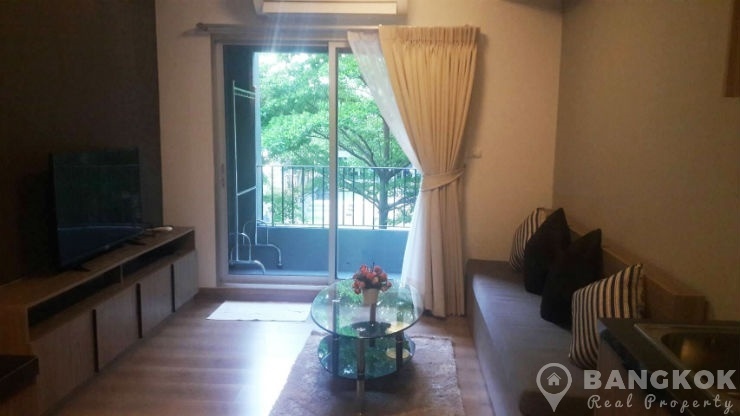 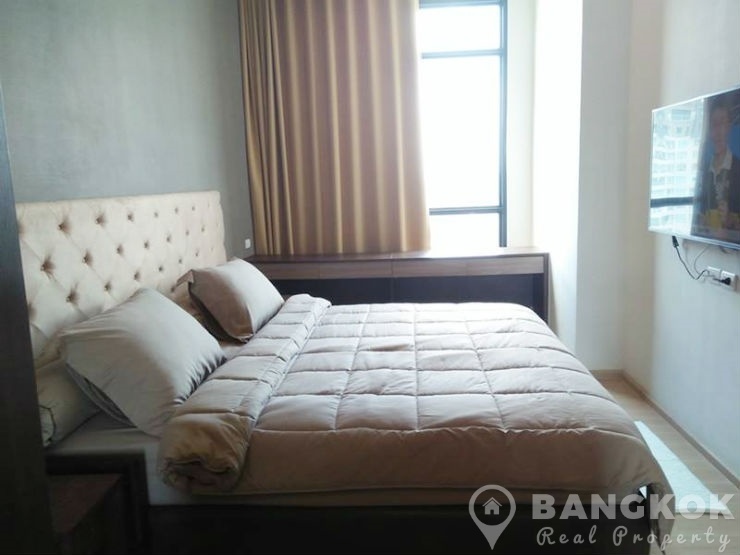 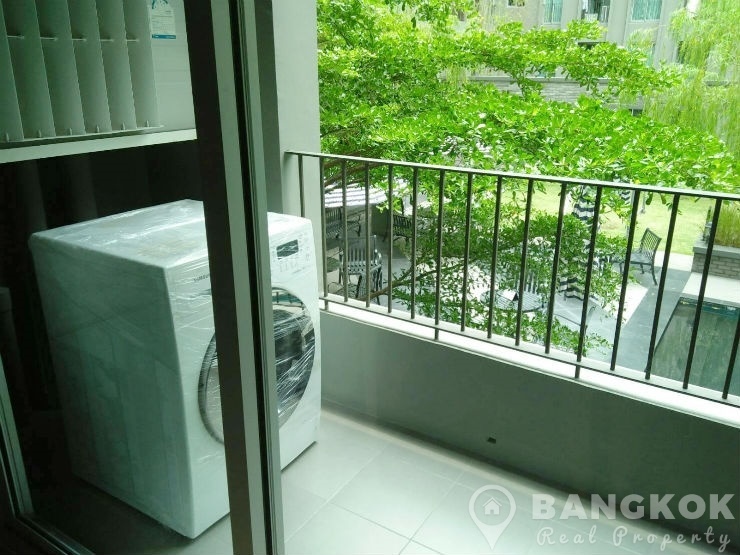 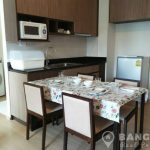 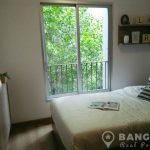 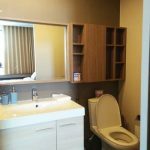 A new, modern 2 bedroom condo at The Capital Ekamai – Thonglor conveniently located on Phetchaburi Road next to Sukhumvit 55 (Thonglor) and within easy reach of Thong Lo BTS and Phetchaburi MRT station. 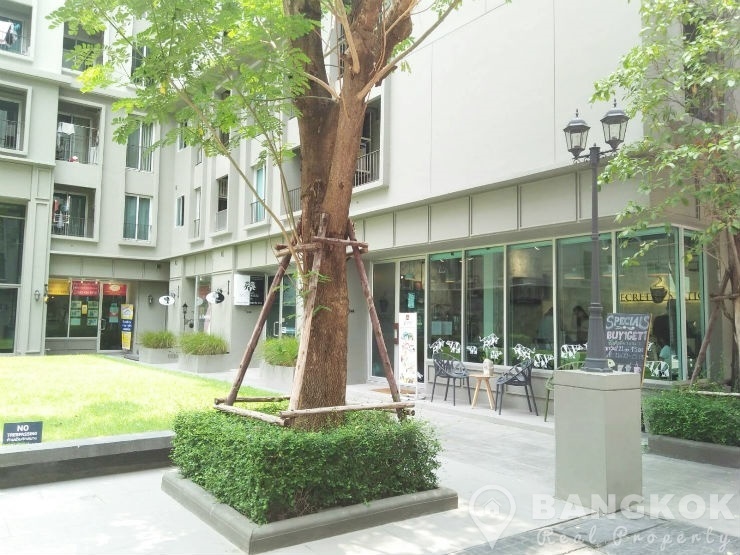 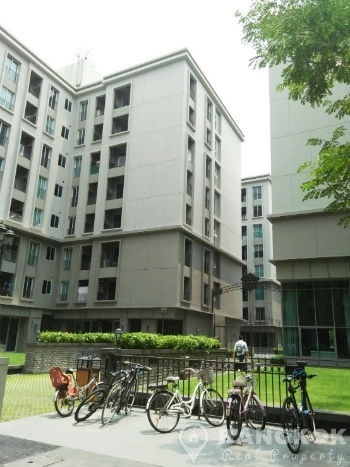 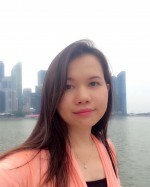 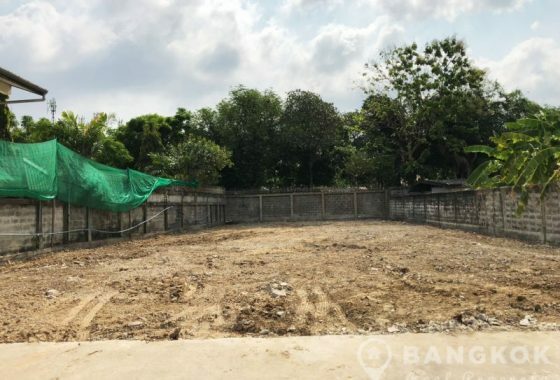 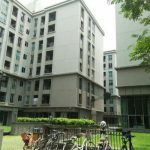 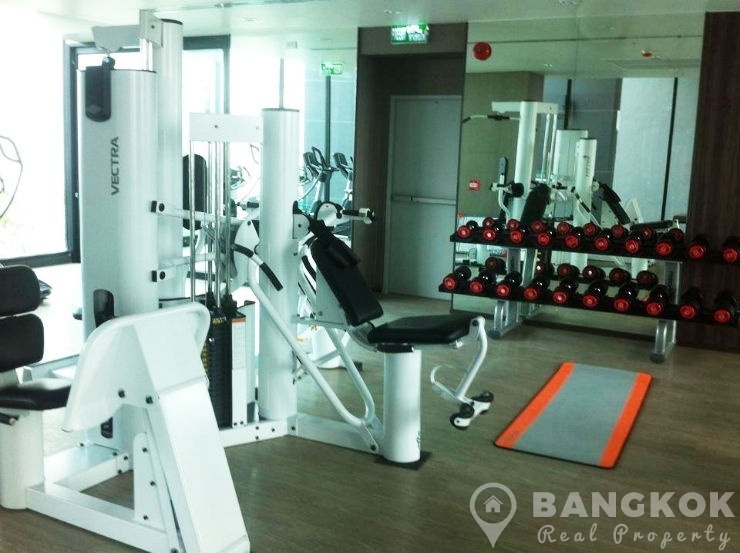 Just built in 2015, this high rise development is close to Villa Market@ Thonglor 15, Tops Market, Eight Thonglor Mall and good schools including Modern and Wells Internationals Schools. 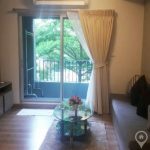 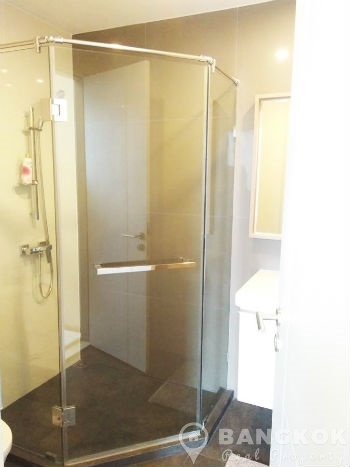 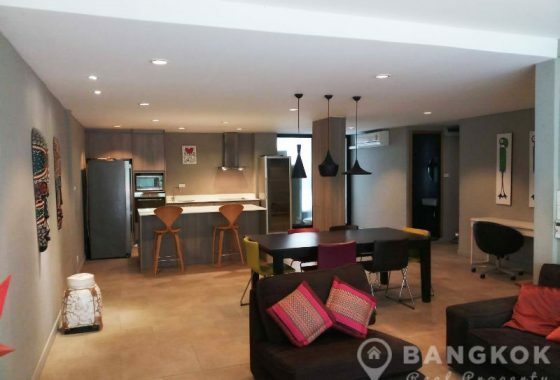 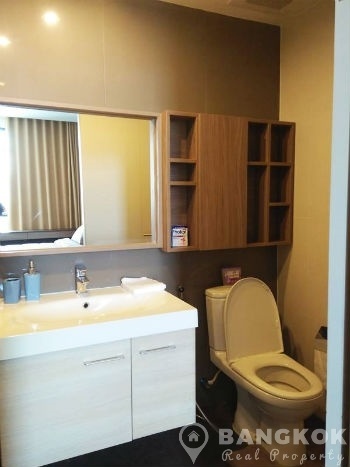 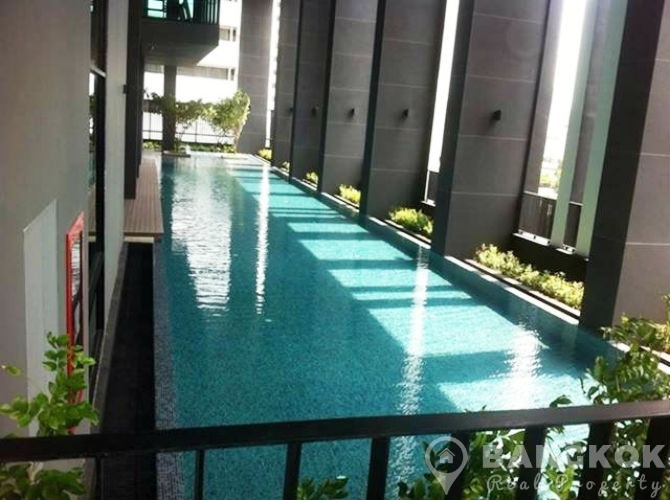 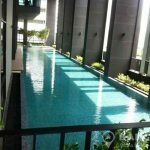 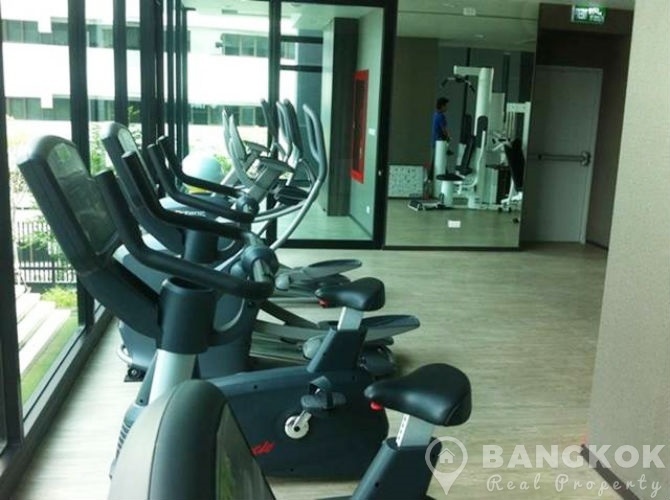 On a high floor of The Capital Ekamai – Thonglor, this 2 bedroom, 2 bathroom condo with 60 sq.m and balcony, comes fully furnished with open plan livingroom – kitchen, with all new appliances and furniture, the master bedroom has a bathtub and separate shower and there is a main bathroom and 2nd bedroom.